ESKON s.r.o. - bezkontaktní identifikační systém BIS®	Homepage - ESKON s.r.o. 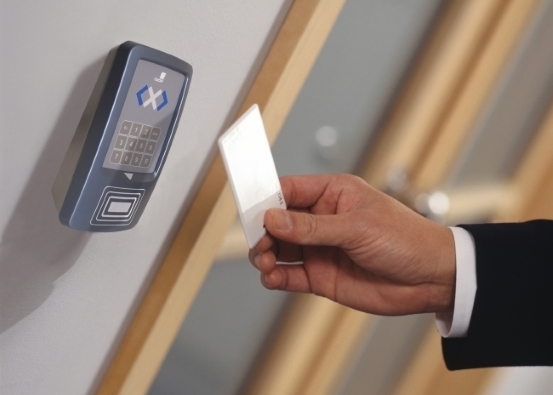 For more than 27 years we have been developing and producing a contactless identification system BIS®. Our company regularly supports established charity organizations. Many glad wishes for a joyous Christmas, healthful and successful lucky New Year.